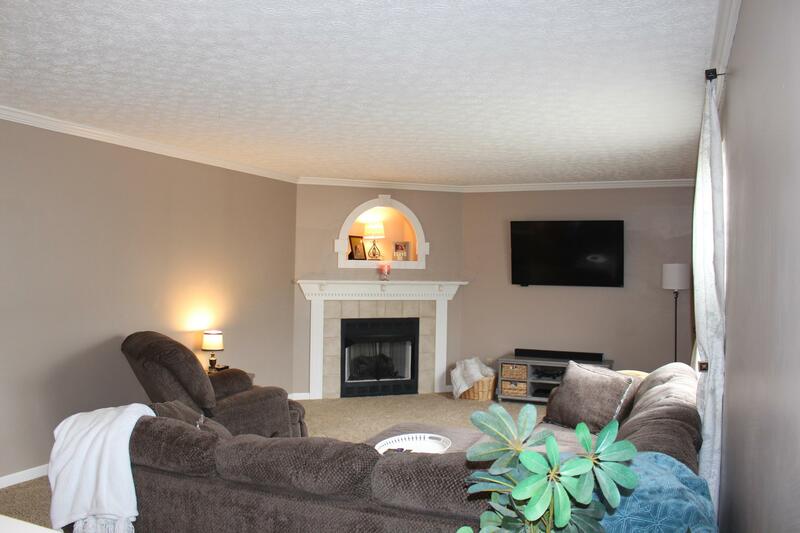 ***highest and best offers by 3/19/19 at 6pm. 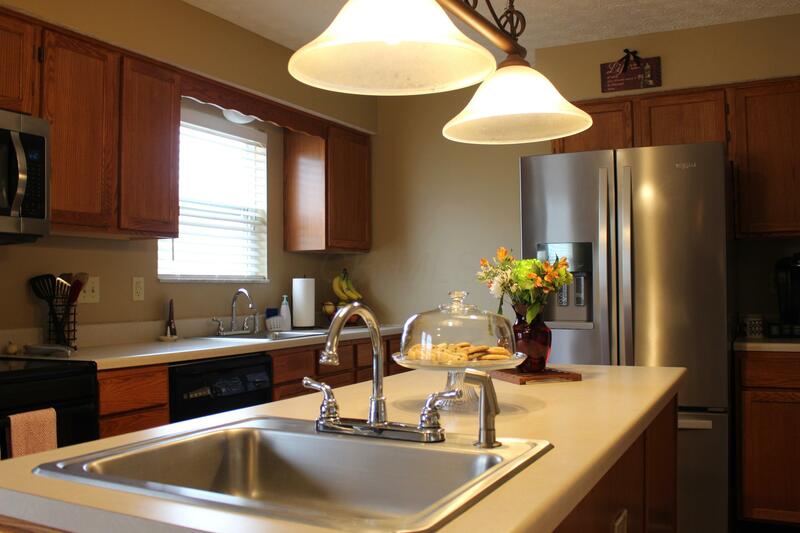 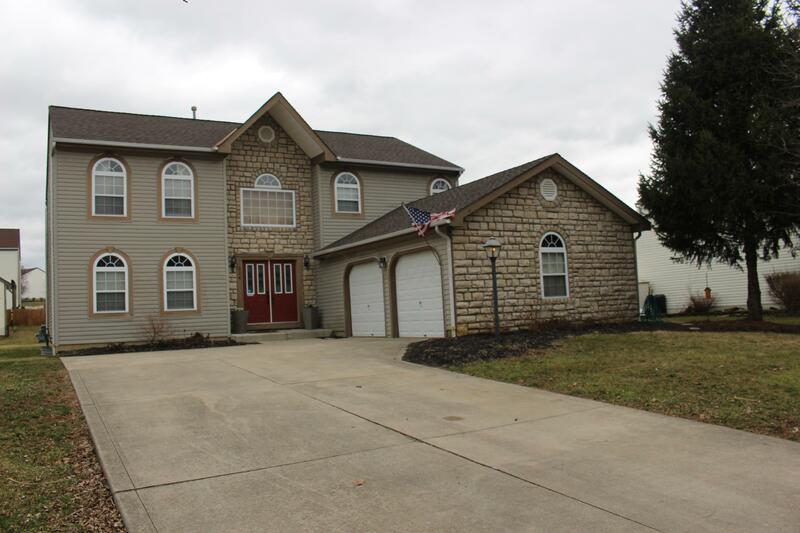 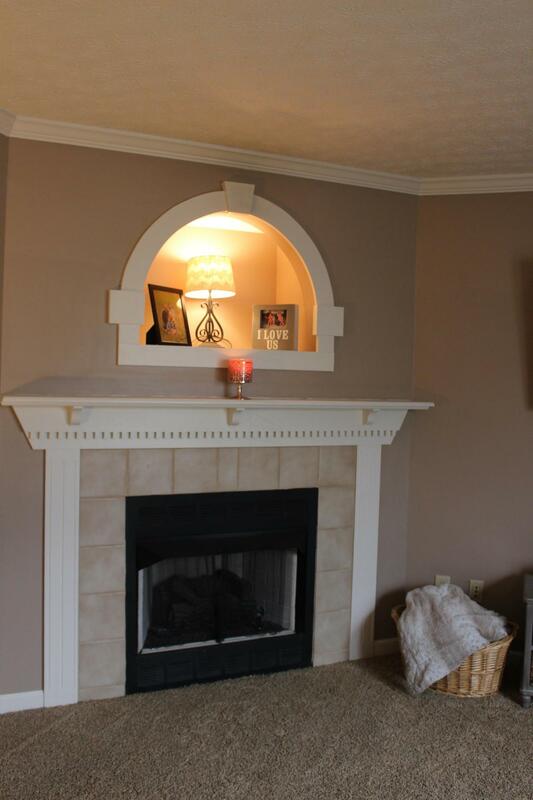 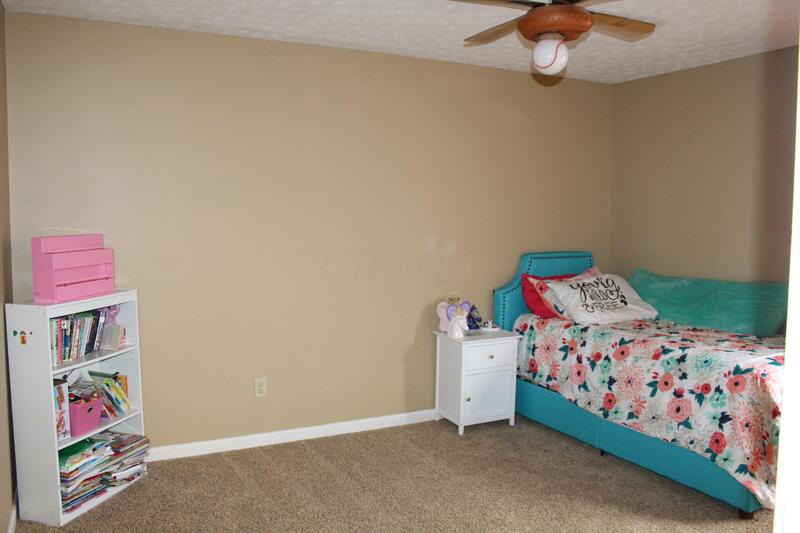 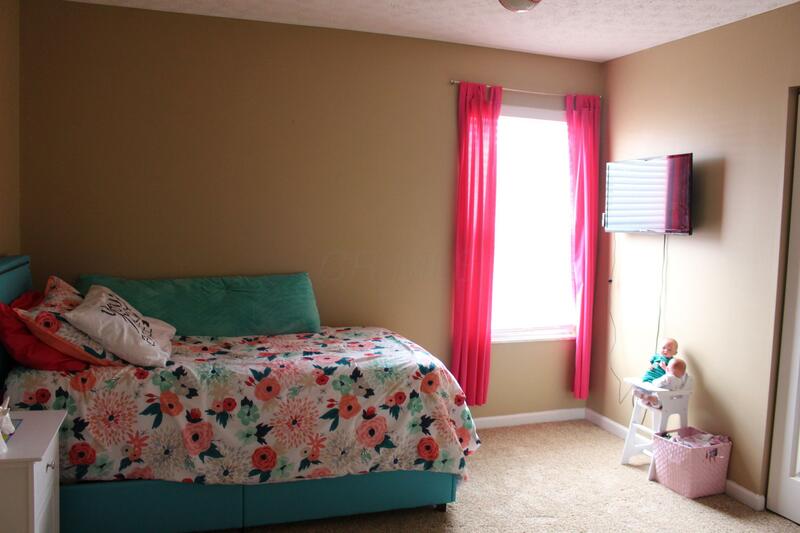 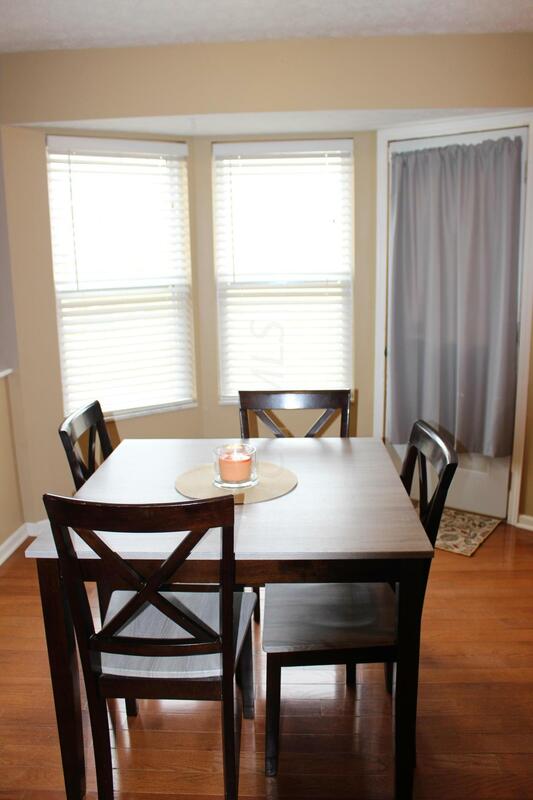 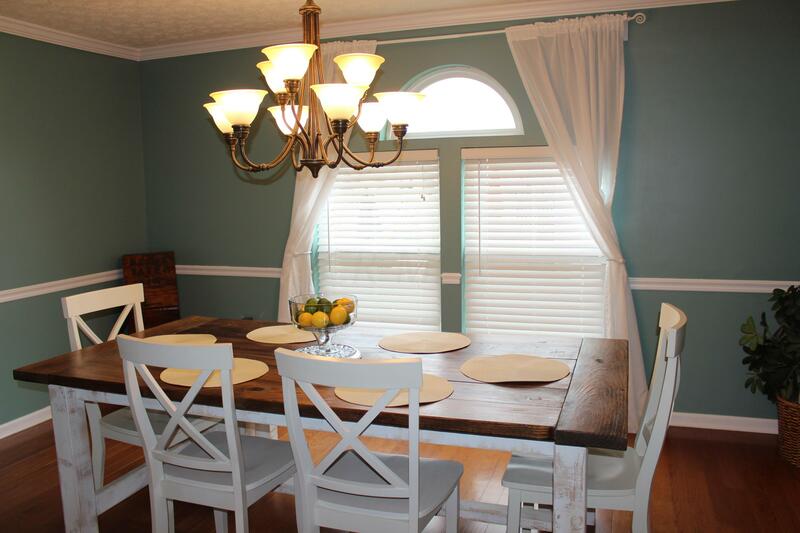 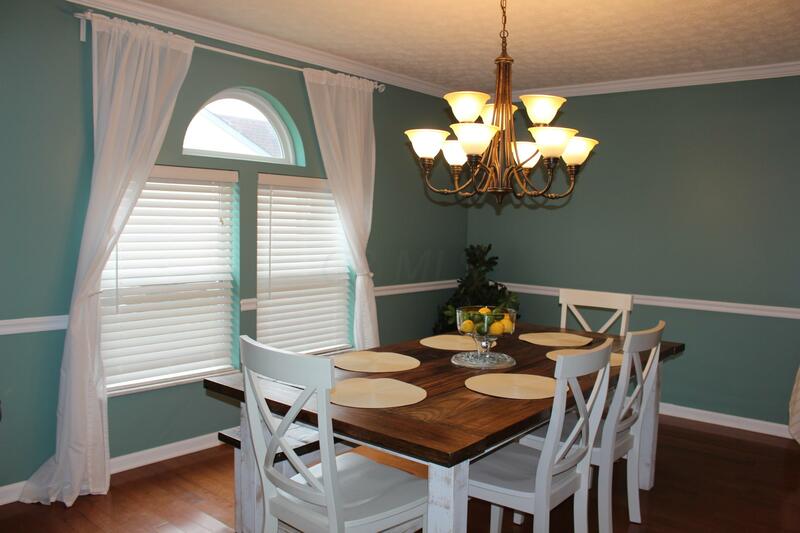 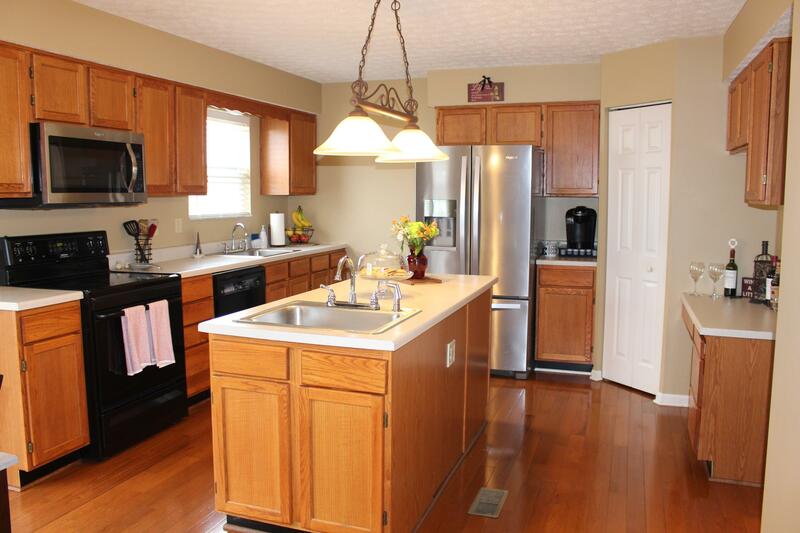 Please leave open till noon 3/20/19*** Spacious home in the heart of Pickerington. 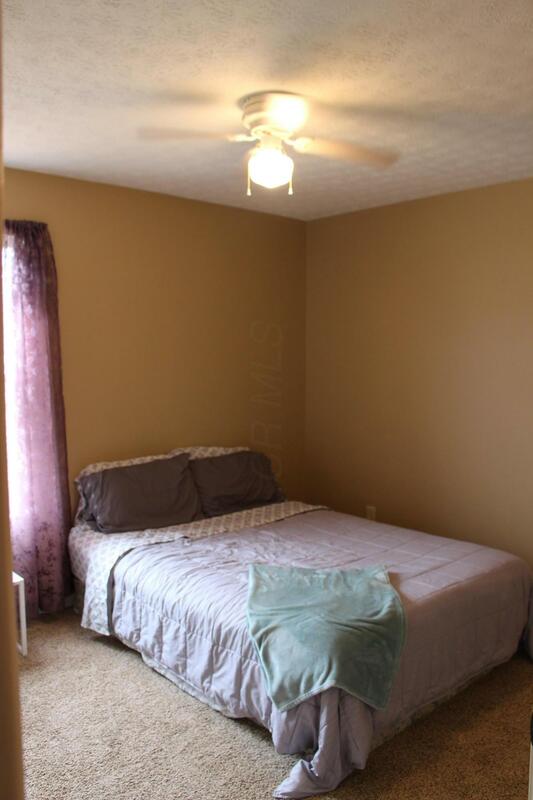 Situated a short walk to the neighborhood park. 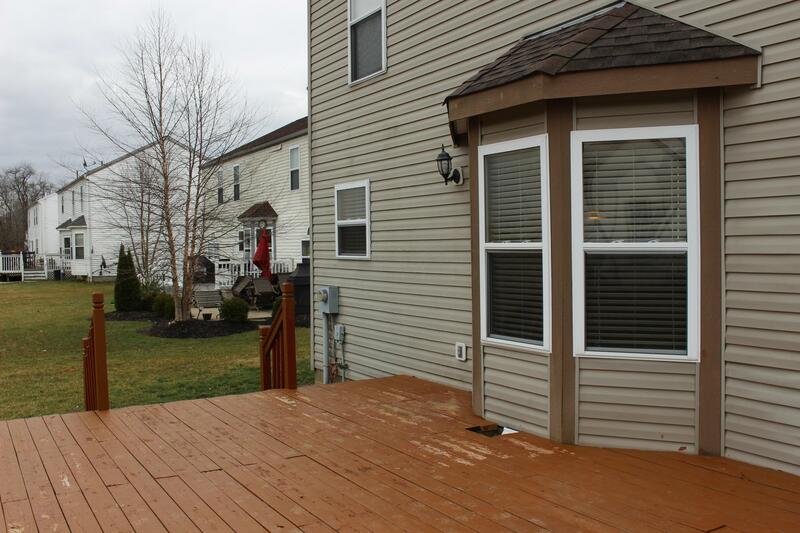 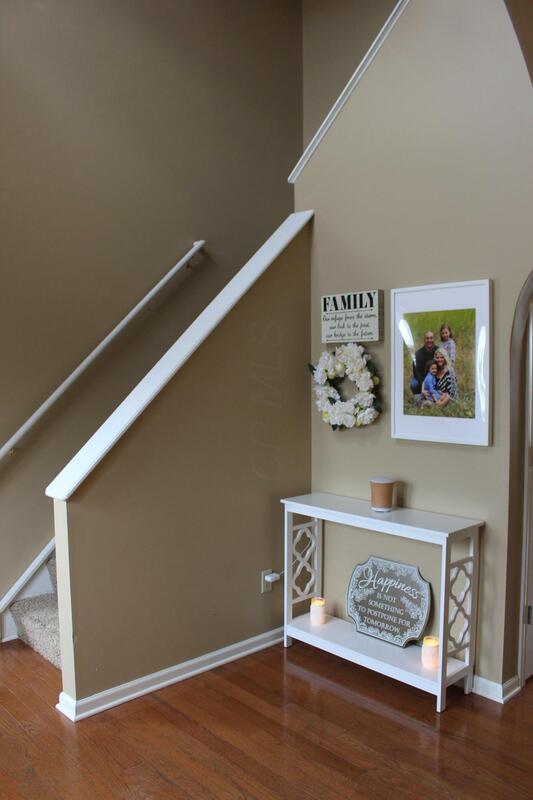 Home boasts 4 bedrooms upstairs with 2 full baths. 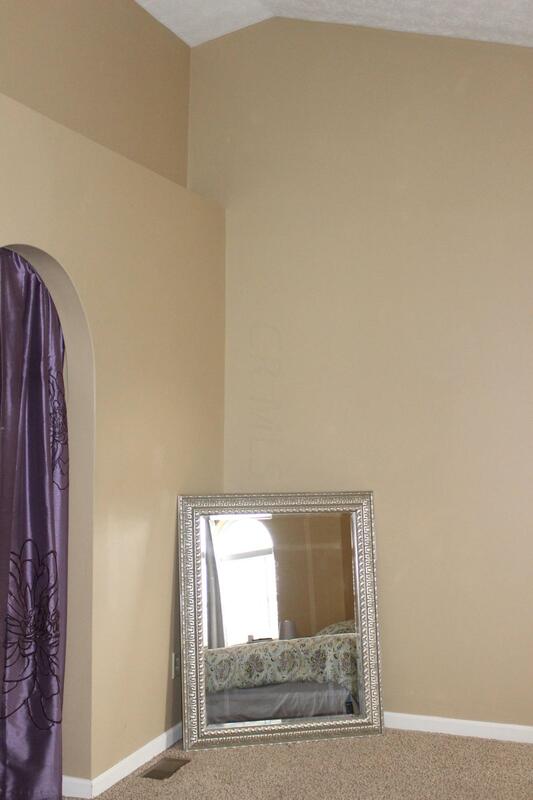 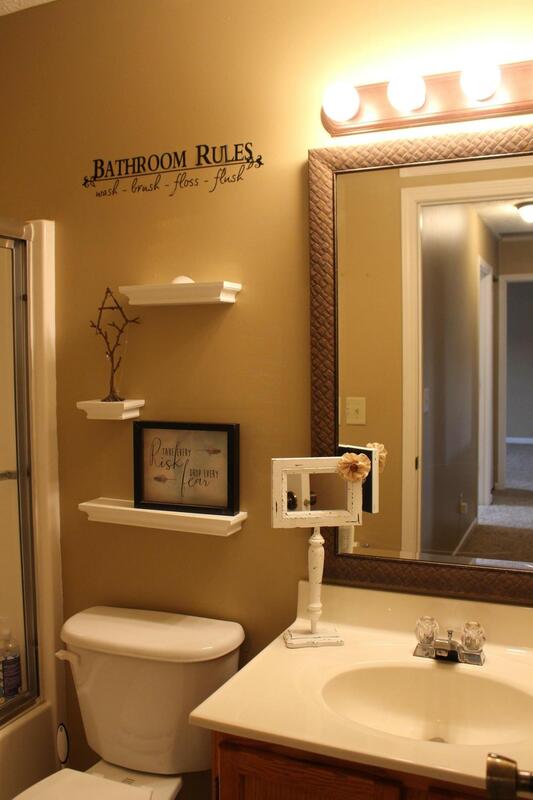 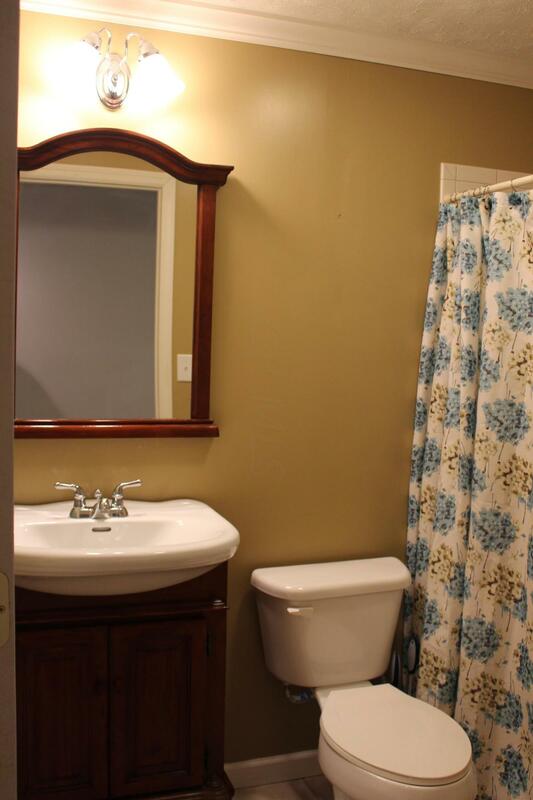 Lower level is finished into two different areas and includes an updated full bath. 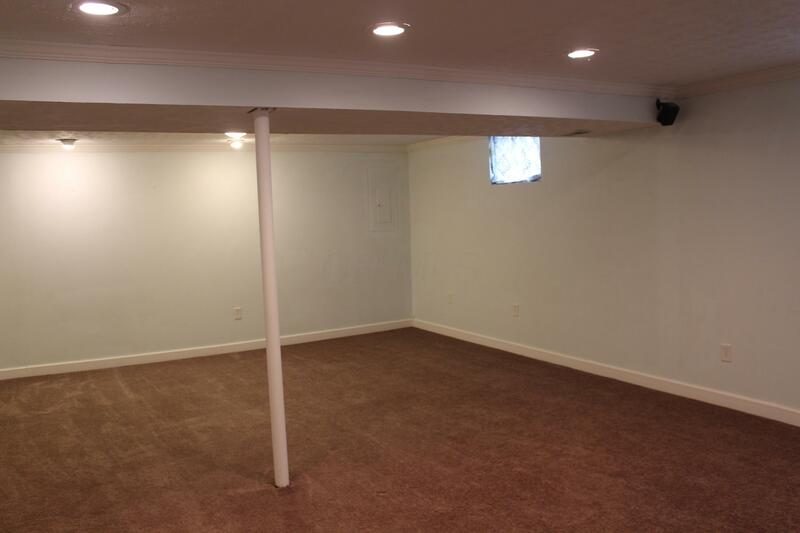 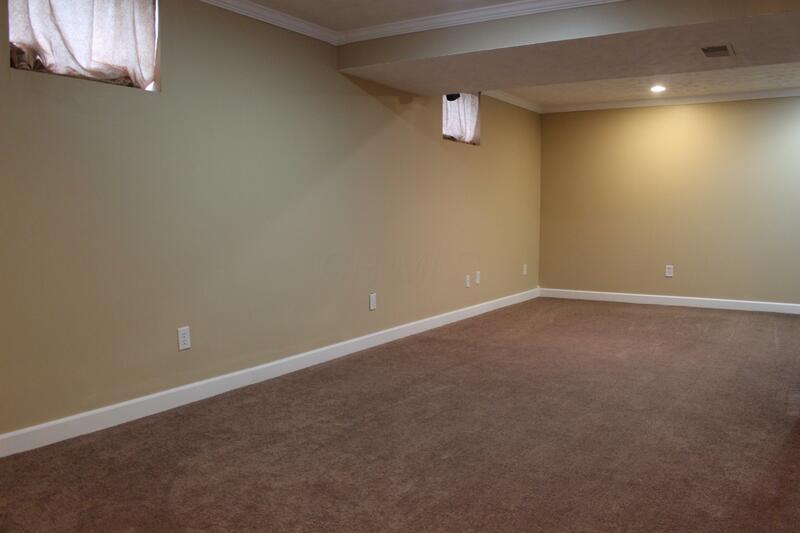 Both LL areas are large enough for entertaining. 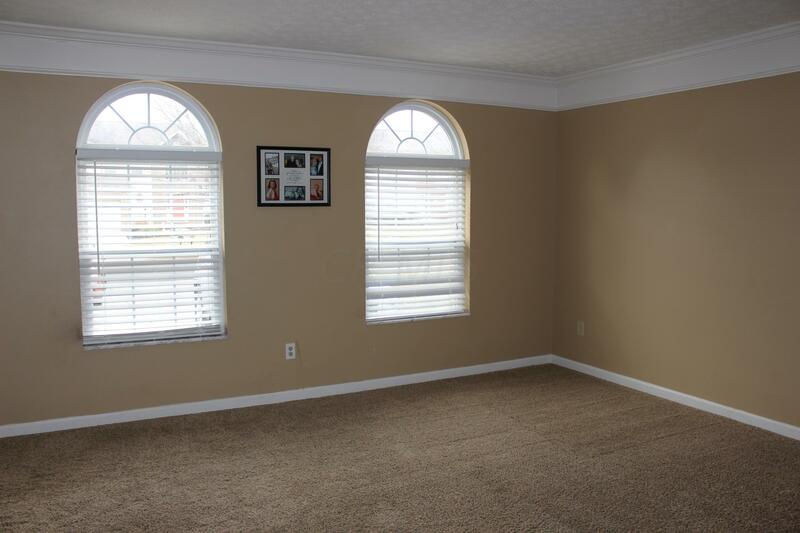 Some new carpet and paint, updated appliances. 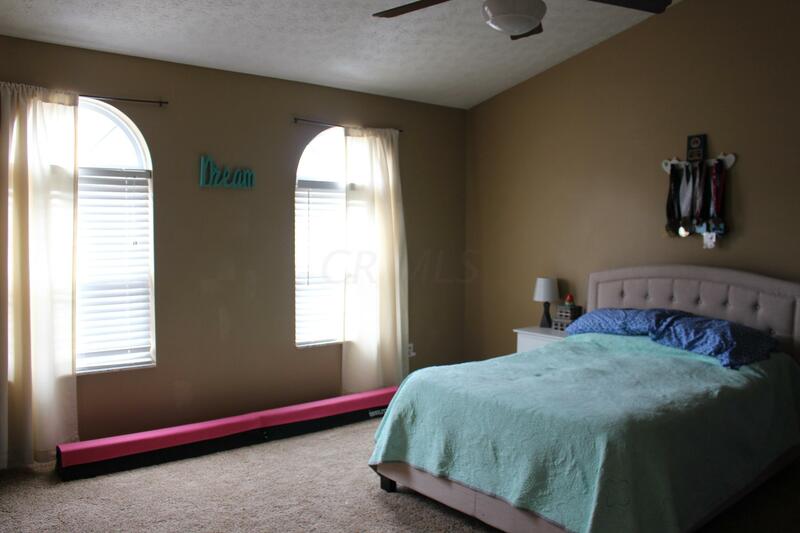 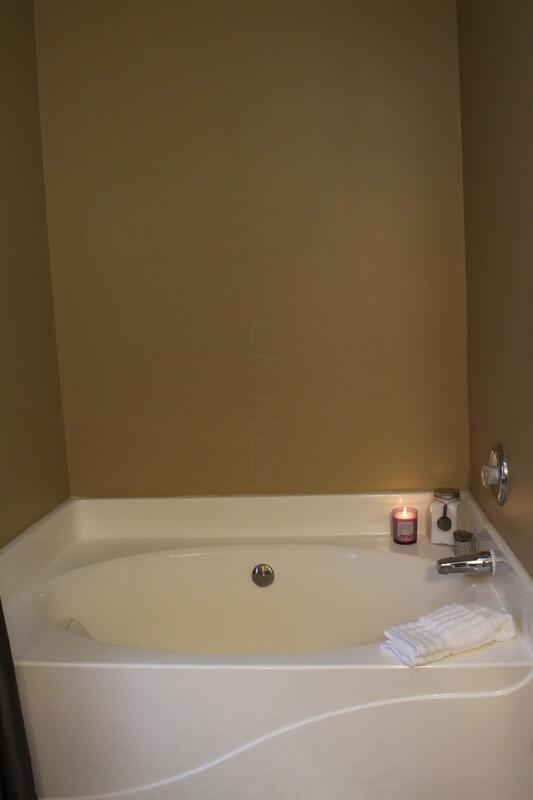 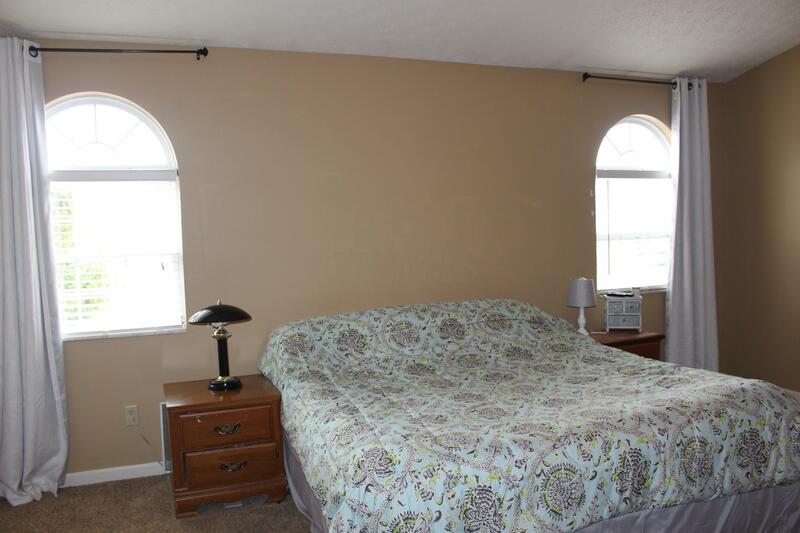 Master has separate soak tub and vaulted ceilings. lot is 0.26 acre ...Must see!